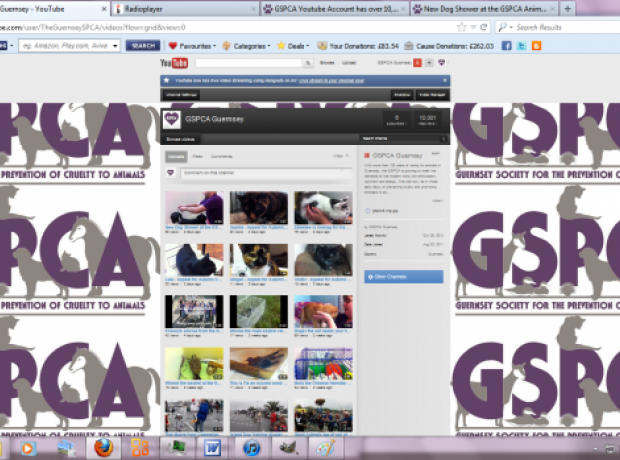 This weekend the GSPCA Youtube account passed 100,000 views. The GSPCA is very active on a number of social media sites and after a flurry of visits after Bonnie the seal pup was released recently as well as the 100's of videos uploaded we have just broke 100,000 views. 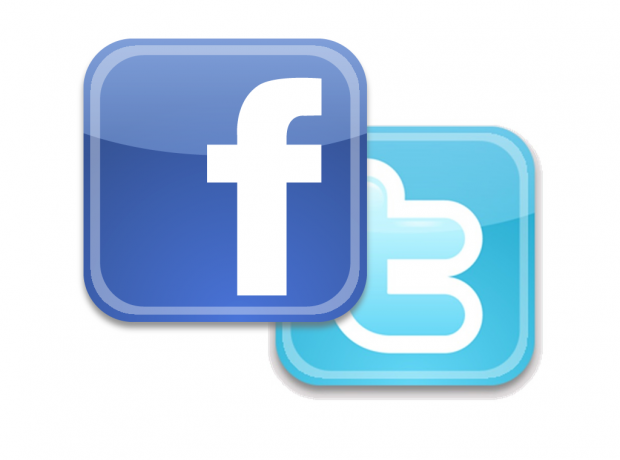 The GSPCA use youtube to find animals homes to share clips of the wildlife in our care as well as short videos from some of the many events we attend and run. Nearly a year on since the account was opened the GSPCA Youtube account this morning had our 10,000th view. 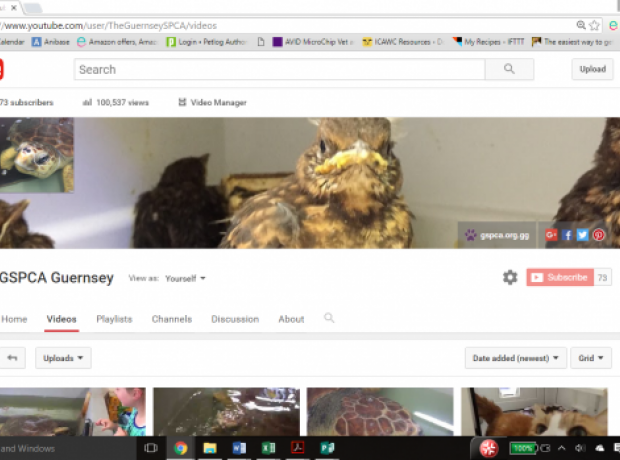 With over 160 video clips the GSPCA youtube account has videos from the animals looking for homes to wildlife releases, fund raisers to new arrivals. The GSPCA use the account to show much of the wonderful work that we do, as well as an educational tool such as the video clip on pet advice during firework periods which can be seen below. You can also see a video clip of our newest edition at the GSPCA Animal Shelter thanks to some very kind people featured below.